Bio: This tie-down roper is originally from Creston, California, and now lives in Huntsville, Texas. 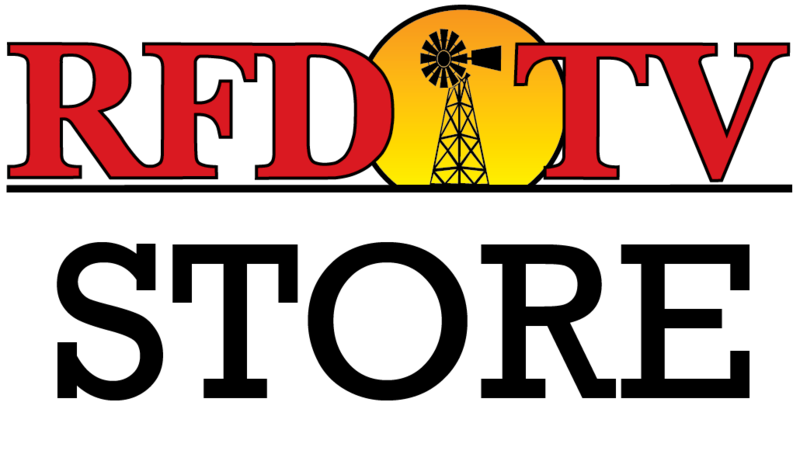 Competing at the Semi-Finals for RFD-TV’s THE AMERICAN, presented by Polaris RANGER® this year, Taylor took home $11,934. Expectations will be high for Santos at the finals this year on February 28.